If you have ever searched Google for any particular services, such as a plumber, you may have noticed a little green check mark next to a listing. This little stamp isn’t just for show, it tells potential customers that this business is Google Guaranteed. Google Guarantee helps your business build a solid reputation online and encourages customers to click your ads. 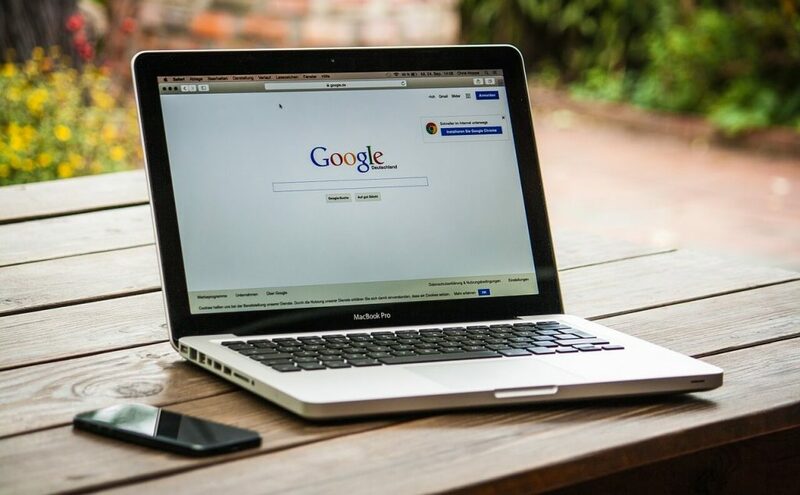 If you aren’t already, using Google’s SEO tools such as the guarantee is a smart way to improve your marketing online. So what is the Google Guarantee? In order to help build trust in businesses within Google My Business, it is vital that you verify your business. You can learn more about how Google partners with businesses to achieve marketing goals from Google My Business. For Businesses – Build your reputation online with Google’s endorsement. Customers who are dissatisfied with the quality of your services will be covered by Google. For Customers – Potential customers are encouraged to click your ads with the Google Guarantee badge. Customers that use your services will be insured. If a customer is dissatisfied with the quality of your work, Google will cover claims up to the job invoice amount, with a lifetime cap of $2,000. The service in question must be booked through Local Services. Add-on services, future projects, property damage, dissatisfaction with price or provider responsiveness, and cancellations are not covered. All claims must be submitted within 30 days of the service completion date. If your customer submits a claim, Google will contact you to learn more about the situation. You will then have the opportunity to resolve the issue with your customer. Once the investigation is complete, Google will make a verdict on how to handle the claim. To get the guarantee, simply follow the steps above or visit Google’s official site for the Google Guarantee. Smartz Digital Marketing Agency welcomes new partners who wish to expand their marketing goals and overall strategy with the Google Guarantee. As Official Google Partners, Smartz understands exactly how Google can help your business succeed and take your brand to new heights. Are you ready to take your marketing to the next level? Contact our team today and let’s start the conversation! Previous article: What is the Google Fred Algorithm?